An open and interactive group for parents and their children age 0-4 using books and activity stations centered around themes. Come and play with your child while interacting with other parents in our safe and fun playroom! 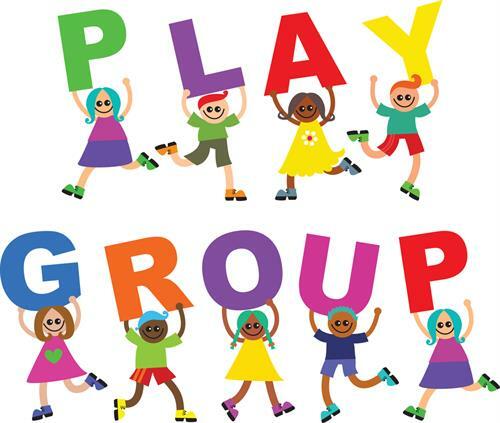 Enjoy different toys, gain ideas to try at home, make new friends or bring friends to share in the fun! Space is limited. Please call ahead to reserve a spot! Facilitated by Parents as Teachers staff.